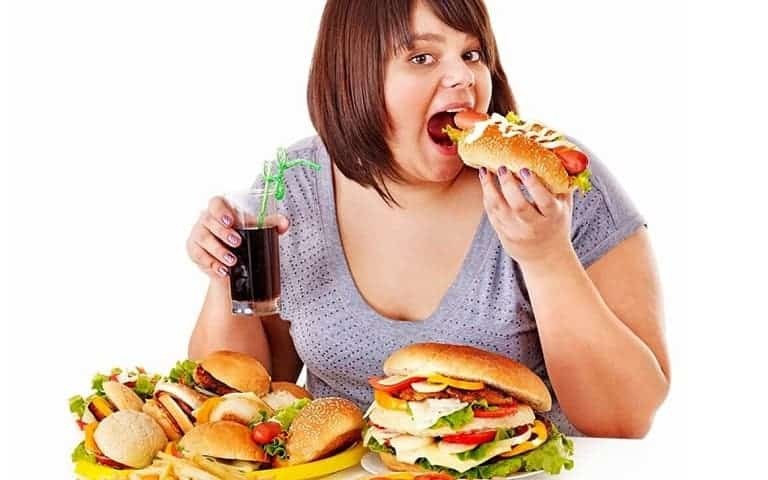 There are many human activities that may lead to obesity. The simple act of not monitoring your food and not showing interest on how to lose weight can lead you to this problem. Even the simplest act can ripple and cause a result that you have never expected. 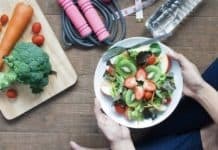 If you really want to solve your overweight problem, you should consider checking your diet and doing activities that can help you lose weight. 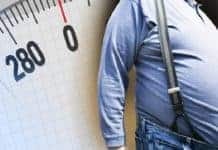 If you are having a hard time thinking about the best way how to lose weight, you can check this list of what can make you overweight and those that cause obesity. 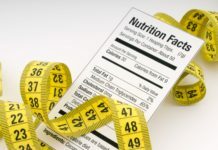 Most people check their diet when they are experiencing obesity. However, they fail to see that lack of sleep can make you crave more food. Notice that whenever you did not get enough sleep the night before, your body starts looking for ways to get enough energy for the whole day. And because of this, you will start looking for food that isn’t even healthy. Lack of sleep can also affect your metabolism. If you want to solve your overweight problem, you should get enough sleep. This way, you can be productive throughout the day and you will not be craving unhealthy food. Stress has a negative effect on your body. If you are spending the whole day working and you cannot even stop for a cup of tea, your body will suffer, and this may lead to obesity. When the body is tired, it tends to look for ways to replenish the lost energy. At the end of the day, you will just find yourself eating more than what you have listed in your diet plan. Most people who are stress-eating blame the very busy day for their unhealthy habit. If you are looking for ways how to lose weight and how to get rid of bloating, take time to relax and enjoy a cup of tea. The problem of obesity is usually attributed to the amount of calories and sugar in people’s food and beverages. Surely, there are a lot of beverages that look so tempting. There are even those that will make you totally forget how stressful the day was because of its overflowing sweetness. If you really want to achieve your weight loss goals, you have to get rid of this kind of beverage. Instead of spending money on drinks that will ruin your diet, train yourself to drink more water every day. This way, you will be able to achieve a healthier body. 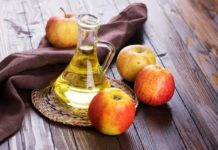 In a weight loss plan, you will find healthy fats are a helpful component in maintaining a healthy diet. However, there is a limit to this and you have to be aware of that. Too much fat, whether good, or bad, can make you overweight. This is why it is very important for you to decide to count all the fats and calories that are found in your food. After making this decision, you have to be serious in cutting all the unneeded parts. Stick to a strict and low calorie diet and you will surely have an effective weight loss program. Believe it or not, drinking water is the answer if you are still thinking about ways to lose weight. The reason why your diet plan and your weight loss program is not effective until now is your lack of dedication in drinking water. This is very important not only in keeping you hydrated but also in keeping you feeling satisfied. Whenever you are dehydrated, you will notice your body sends a signal to your brain that you need something. There are people who mistake their dehydration for hunger. With this, they start eating instead of drinking water. Always make sure that you start the day fully hydrated to avoid this kind of scenario that will undermine your goal to lose weight. It may not seem to have any connection, but your emotions can be the reason for your obesity. This is something that most people miss whenever they are trying to evaluate their actions that led to their overweight problems. If you are the kind of person who is easily hurt and does not let go of the negative vibe easily, there is a great tendency for you to abuse your diet. There are a lot of people, especially women, who tend to increase their food intake whenever they feel bad about something. They find satisfaction and comfort in eating. This is one of the bad habits that you need to let go if you do not want to end up becoming fat and unhealthy. Let go of the hurt and if you cannot do it, look for other ways how you can let go. You can consider regular exercises. This way, you can still stick to your weight loss program even if you do not feel well. It may sound a bit offensive but it is true that overweight problems can also be attributed to unhealthy friends. Think about the reasons why you have those belly fats. If you have friends whose regular activities include bar hopping, pigging out and sleeping late, you will definitely find yourself in a very unhealthy situation that may lead to obesity. Instead of having more than three bottles of beer on Friday, why not go with friends who spend their time at the gym during the late afternoon? Instead of eating junk food with your friends while watching TV, why not go out and get some air while you bike around the town? Your friends can also affect your health. Be with a company of people who will help you achieve a healthier body. Weight loss programs can only become effective if you dedicate yourself to a healthy and well rounded lifestyle. Eliminate the simple acts that will just undermine your goal to achieve the perfect body. Let go of the company and the bad habits that made you overweight. It is not yet too late, you just have to choose to be healthy.